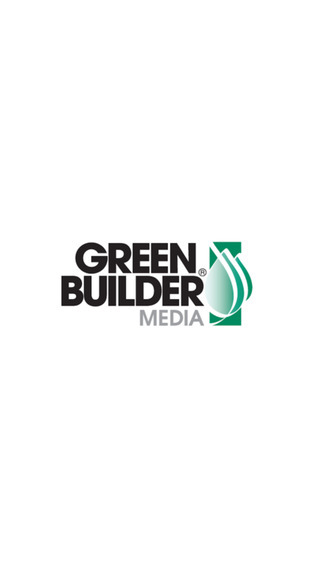 Green Builder® magazine is the leading publication in North America focused on green building and sustainable development. Green Builder offers practical, cost-effective information to a wide range of homeowners and building professionals. The magazine’s nationally award-winning editorial team blends top-quality visionary content with sophisticated design to generate an unforgettable publication that addresses the most important issues of our time. 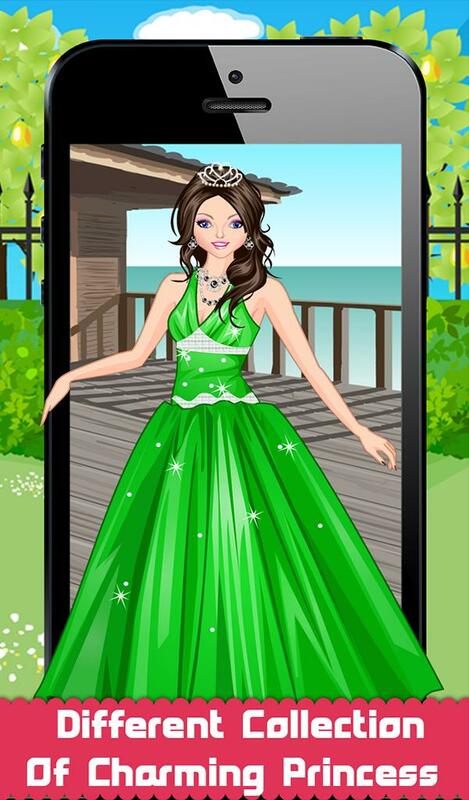 Download this mobile app to optimize the digital viewing of Green Builder magazine’s rich media content.